Onetailer UK operate this website and is trading under Cherry Blushes a sole trader partnership (UK company registered VAT Number 126 079810) owned and operate these terms and conditions whose registered address is at 55 Weirdale Avenue, London N20 OAJ United Kingdom (herein known as the “company”, “we” or “us” or “our”). Please read these conditions carefully before requesting goods and services through this website. You might also like to print a copy so that you can remind yourself what you agreed to. The Onetailer Websites; their past, present and future versions; all pages found within the Onetailer Websites; the material and information on the Onetailer Websites; all graphics, text, images, audio, videos, webinars, designs, compilation, advertising copy, articles, user interfaces, artwork, any computer applications, any and all copyrightable material (including source and object code) and all other materials, including without limitations the design, structure, “look and feel” and arrangement of such content contained on the Onetailer Websites (hereinafter, the “Content”); trade names, trademarks, service marks, logos, domain names, and other distinctive brand elements, whether registered or not are owned, controlled or licensed by or to Onetailer, and are protected by intellectual property laws (the “Intellectual Property laws”), including but not limited to copyright, trademark, trade dress, domain name, patent, trade secret, international treaties and other proprietary rights and unfair competition laws. In using the Onetailer Websites or the Content, you acknowledge and agree to abide by all applicable Intellectual Property laws, as well as any specific notices contained on the Websites. All rights not expressly granted are reserved. The Onetailer Websites and the Content may not be copied, reproduced, modified, adapted, translated, transmitted, displayed, published, posted, resold, or otherwise distributed in any way, without Onetailer’s express prior written authorization. You are granted permission to display on your computer, print and download the Content on this Website solely for your own personal, non-commercial and educational use. You must retain copyright and other notices on any copies of the Content you make. Certain Content and documents available on this Website are open source Content and documents subject to the applicable open source license and are so marked. Your use of those materials is governed by the individual applicable license. Unauthorized use of the Onetailer Websites or the Content contained on or available through the Onetailer Websites or any linked websites may violate applicable Intellectual Property laws or other laws. The Onetailer Websites, Online Mediums and Content may contain user or third party submitted content, such as feedback and suggestions, post or submissions and other materials (hereinafter, the “Submissions”) intended for review by general public, or by members of any public or private community. Onetailer does not claim ownership of the third party submitted content and shall have no obligation or liability of any kind, including without limitation errors, omissions, or damages, with respect to Submissions. Submissions are not reviewed, approved or endorsed by Onetailer and are provided solely for convenience to Onetailer customers and users. Onetailer reserves the right to monitor, restrict access to, edit or remove any Content available via the Online Mediums. Neither Onetailer or the Customer shall be under any liability for any delay or the failure to perform any or part of its obligations under this agreement if such delay or failure shall be due to, including but without limitation, war, riot, storm, fire, earthquake, explosion, flood, electrical failure, non-availability of spares or parts, act of God, strikes, lock outs, labour disturbances, statute, order or any regulation of any Government, public or local Authority, delays or defaults of suppliers and sub-contractors, together the “Events” and, without prejudice to the generality of the foregoing, any other causes beyond the reasonable control of the relevant party. If any term or provision of this Agreement shall be found by any court or administrative body of competent jurisdiction to be invalid, unenforceable or in conflict with the law, the validity or enforceability of the remainder of this agreement shall not be affected thereby. If any provision of this Agreement is found to be invalid or unenforceable but would be valid or enforceable if some part of the provision were deleted, the provision in question shall apply with such modification(s) as may be necessary to make it valid and enforceable. 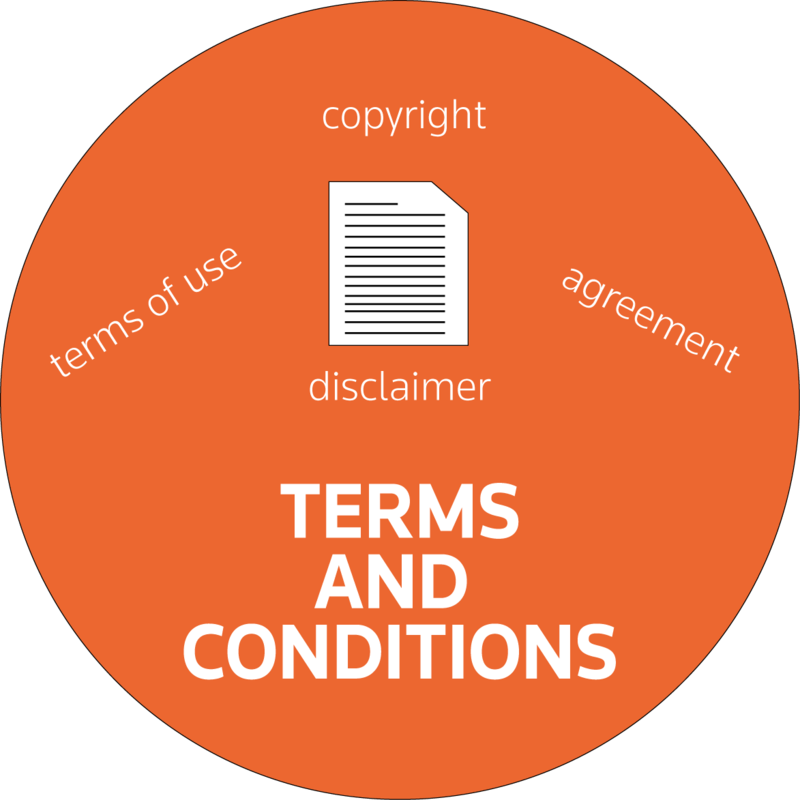 The Customer may not license, assign, transfer or otherwise dispose of its rights under this Agreement or any part of it without the written consent of Onetailer. The Proposal forms part of this agreement. The Customer assumes sole responsibility for ensuring that the Software functionality meets its requirements before signing the Proposal. Unless the Proposal explicitly states otherwise, the Customer bears all cost for modification to the Software in the event that the Customer discovers, subsequent to signing the Proposal, that the Software functionality does not meet its requirements. not to use the Confidential Information so as to procure any commercial advantage over the other party. is required to be disclosed by any applicable law or regulation or by any governmental or administrative authority or by an order of any court of competent jurisdiction. Each party undertakes to take all such steps as shall from time to time be necessary to ensure compliance with its employees, agents and sub-contractors. The Customer agrees that the Software and manuals and other documents relating to the Software are confidential and all proprietary rights belong to Onetailer and shall not be used or disclosed except as permitted by this Agreement. The Customer owns the right to use the Service on a single website domain only. The domain for which the Service is to be provided must be supplied to Onetailer at the time of purchase or subscription rental. The Customer has the right to use the Service on this website to provide web pages to any visitor to this website alone. The Customer can request use of the Service to modify the content of the Onetailer CMS web pages in order to change the data presented to visitors of the website using the built-in administration facilities. The Onetailer provided CMS service and the underlying software must not be used in any other way, without the express written permission of Onetailer. The Customer assumes sole responsibility for the use and results obtained from use of the Service.